Speak up. No matter who is listening, speak up. Those of us who speak up know who is listening, we don't need to be warned, or threatened. We know it is those who wish to undue and subdue all others for personal gain. Speak up, even though it may come back to hurt you. Every act of rebellion is a moral act. Speak up, for it liberates us all. I am in competition with no one. I have no desire to play the game of being better than anyone. I am simply trying to be better than the person I was yesterday. 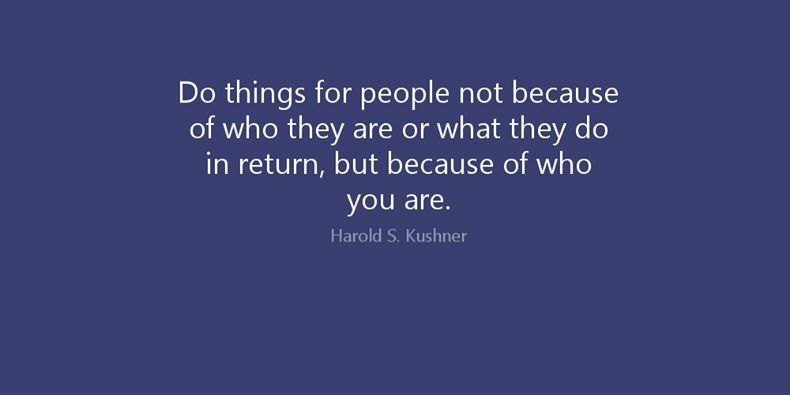 I do things for people not because of who they are or what they do in return, but because of who I am. Words should heal, not hurt. "Courage is what it takes to stand up and speak, courage is also what it takes to sit down and listen"
"Man's status in the natural world is determined by the quality of his thinking"